It all started as an innocent conversation with a client about skin woes. I have written about skin issues before, feeling like I have tried everything that is within a reasonable price range, I have felt quite knowledgeable about skin. I have been educated on it. I have experienced my client’s issues, as well as my own. I have talked with dermatologists and estheticians, both who often times seem to be on opposite sides of the spectrum. I have given advice, and helped clients and readers with their issues. So, why is it that despite my love and devotion to my favorite skincare line, my skin still didn’t look “right?” I was still breaking out, still had redness in all the typical places, still had pores that were beckoning satellite focus, despite the fact that I was using $200 skincare- the face wash, the moisturizer: day and night, the eye cream, the anti-aging serum, and the mask. Yes. $200 means that my skin shouldn’t be having these issues. In a desperate attempt to find a remedy, I even let a doctor convince me to use some RIDICULOUSLY expensive topical treatment that gave me sunburn looking skin, was equal parts painful and embarrassing, and of course the minute I stopped using it- my skin went right back to my normal state of a little better than pubescent teenage mockery. I do all the right things. Wash my skin before I work out, so my pores don’t absorb makeup. Wash my pillow cases. Don’t go to sleep with makeup on. Properly moisturize even if my skin didn’t feel like it needed it… and still… it wasn’t what it should be. So a conversation ensued…. This conversation provided an introduction to someone who sold a skincare that I hadn’t heard of. My first thought was… “Another company claiming they have the ‘NEWEST! BEST!’ product out there, no thanks.” I looked at the information, did some research online, checked out the website, and still wasn’t convinced. If it looks too good to be true- it normally is. A month later, a woman posted a link on Facebook. This woman has been a part of my life for years- doing my hair when I was in high school. I know her. I trust her. She was using the product, and so I asked her about her experience. Part of her response, and I quote, “Cayla- I can’t keep it on the shelves.” So, I decided to e-mail the woman again, and she drove all the way out to my house (a good hour plus drive) to give me a sample of the product. DISCLAIMER: This picture is MY picture, MY experience. It was taken in the same room, the same chair, the same time of day. I have no makeup on. Why does the lighting look different? I made the silly mistake of turning on the light that comes with those horrific magnifying mirrors. My intent was to show my pores better. That is the ONLY difference in the before and after picture. Before is on the left, after is on the right. This was 33 days after starting. I couldn’t believe the difference. I was hooked. So, why would I not want to write this story? Simple. We have all seen them on Facebook. “TRY THIS PRODUCT I’M SELLING, ITS AMAZING, IT WILL CHANGE YOUR LIFE FOREVER!! !” And they only post it about 5000 times a day. I’m not knocking them per se, as much as I’m knocking the method. It’s not me, it obviously is for some people, but not me. I have spent years educating, which is WHY people purchase product I use. I educate, and let them make their own choice. I have never had to “sell” anything. That being said- I made the choice to sell this product. It was financially smart for me, I got a LOT of product to use, or give out as samples, and it made sense, because it actually worked. Within 2 weeks I had 5 people who purchased the product, just because I shared my picture. I didn’t push it. I didn’t tell anyone I was selling. I gave them a link and they could do with it what they wanted. I wasn’t going to be one of THOSE people. So, why share now? Because this is what I do. I review product, and tell you all if it’s worth the money or not. This is a product review. It is my review, it is personal, but it has been the first thing I have ever used that is all natural, didn’t break the bank, wasn’t super complicated with a thousand moving parts, and it’s easy to use with huge results. I share now because I have been that makeup artist giving people tips on their skin while struggling at home with my own. I share because the anti-aging industry is predicted to go from a current $80 billion industry to more than $114 billion by 2015. People are looking and searching, needing something, wanting something to counter our foolish choices of bronze skin, or our lack of choice in genetics. More than that- I wanted skin that glowed, that supported my industry, and I wanted a company I believed in. So while I am technically a brand partner with this company, I am not being paid a cent to write this. 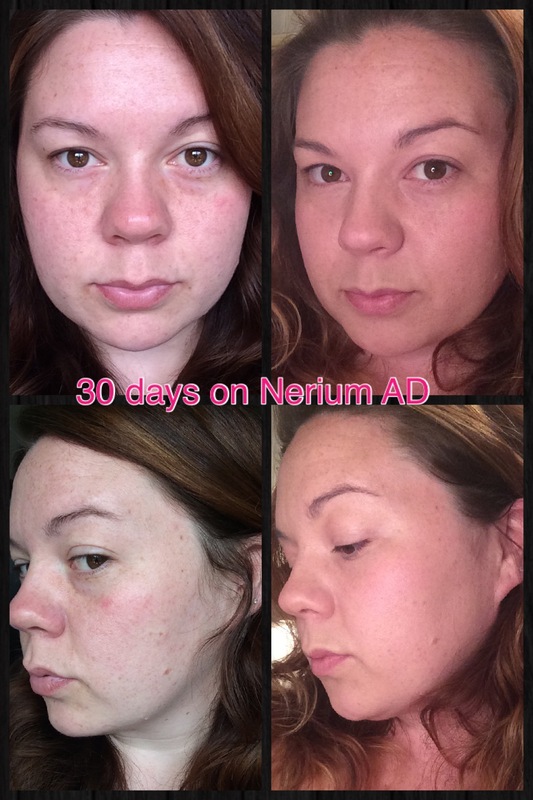 I am not being asked to endorse Nerium AD. I am being as genuine and real as I have always been with my readers- I love this product. So, the story I didn’t want to write is now written. My fear of approaching this subject stems from my desire for integrity in our industry. I would never recommend, let alone sell, something I didn’t believe in. However, this is a product review like every other review. 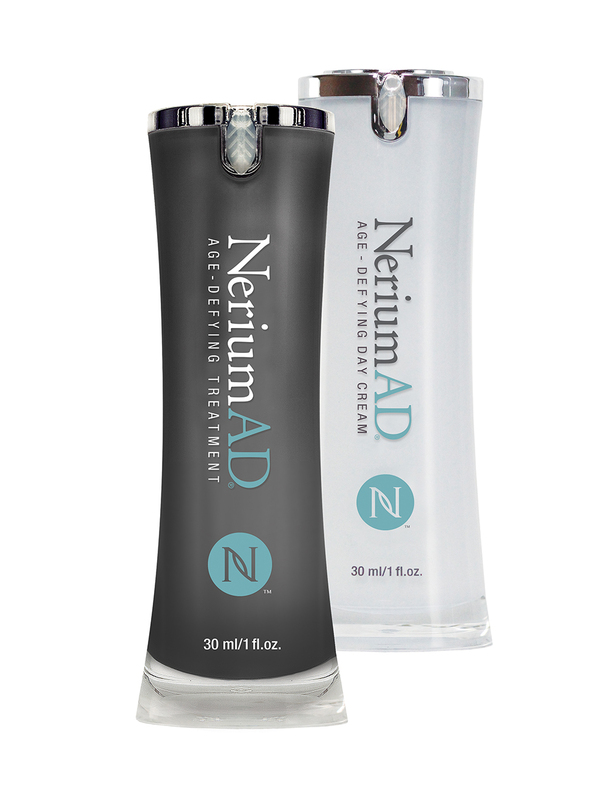 I love Nerium AD, I think people would benefit from using it, and that is all I have to say about it. I will not post it as my Facebook Status 5000 times a day. I will give you a sample if you want one :), and give you information if you’d like- but that is the extent of what I have to say about it. You are more than welcome to visit my site within Nerium : , but this blog is not an avenue to push something for monetary reasons, and my hope is that you will see my heart in sharing this. 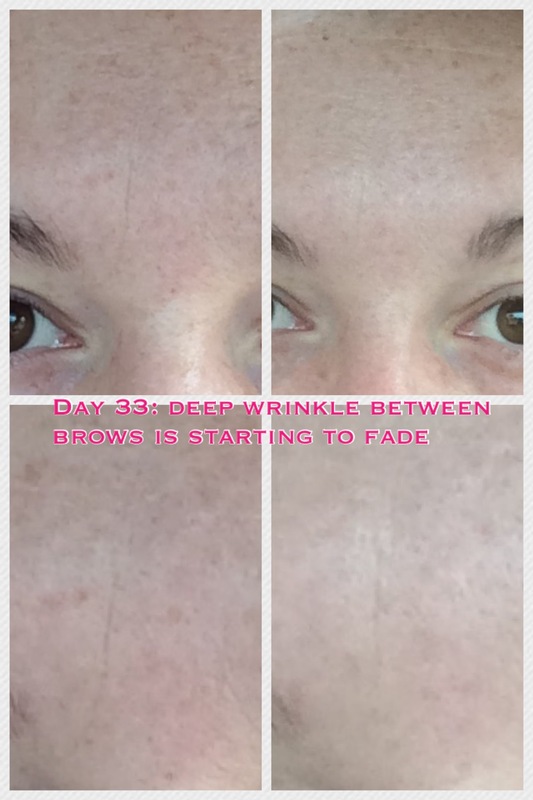 Tags: Atlanta, Atlanta Hairstylist, Atlanta Makeup Artist, atlanta stylist blog, clear skin, fashion, hairstylst, jeff olson, Makeup, Makeup Artist, Nerium, NeriumAD, Skin, Skincare, smooth skin. Bookmark the permalink. Previous post ← Despite the Pain Mixed In, We are Day-Makers.